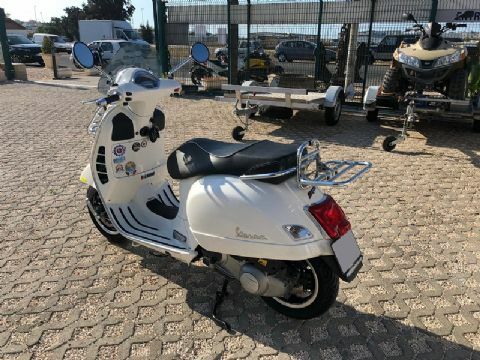 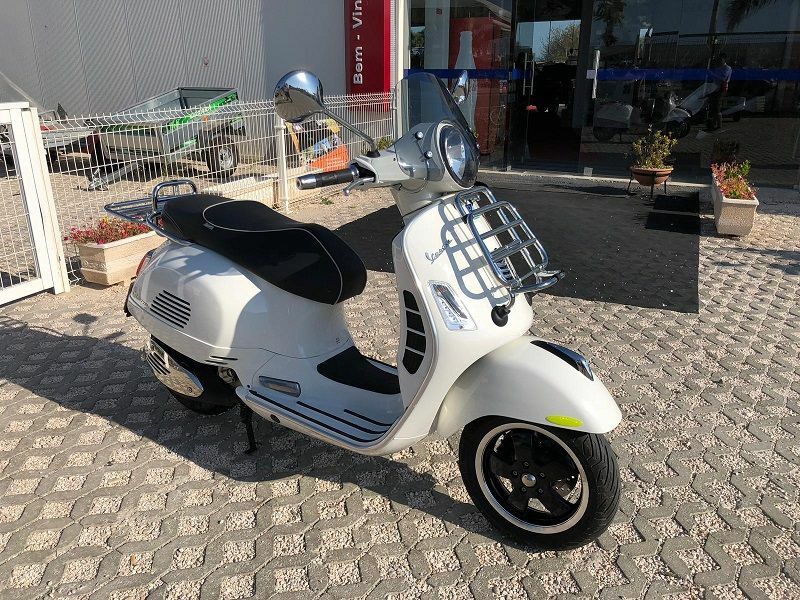 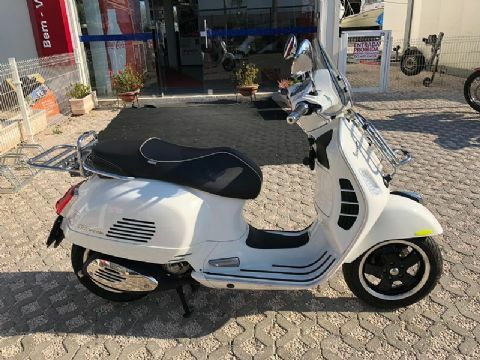 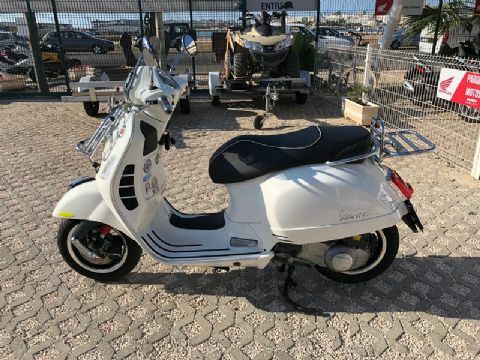 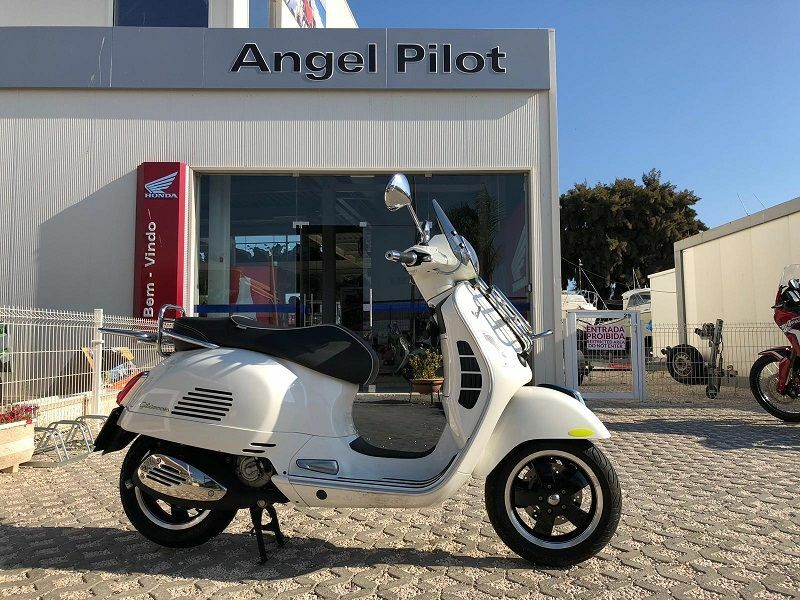 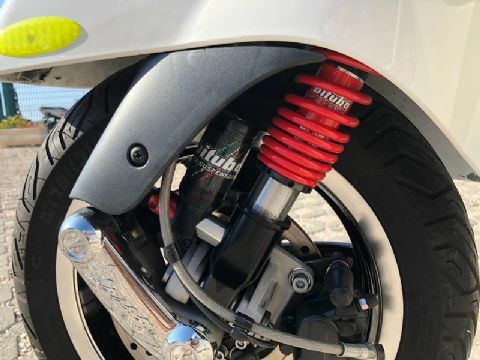 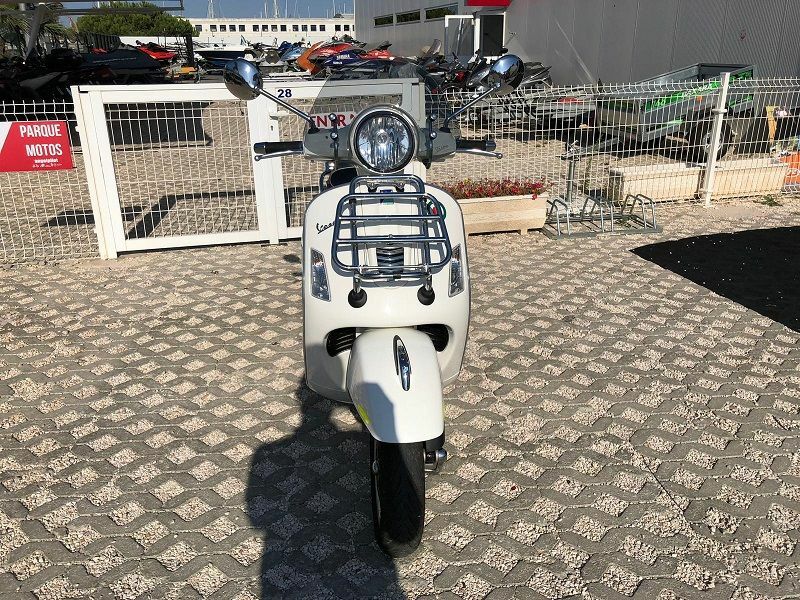 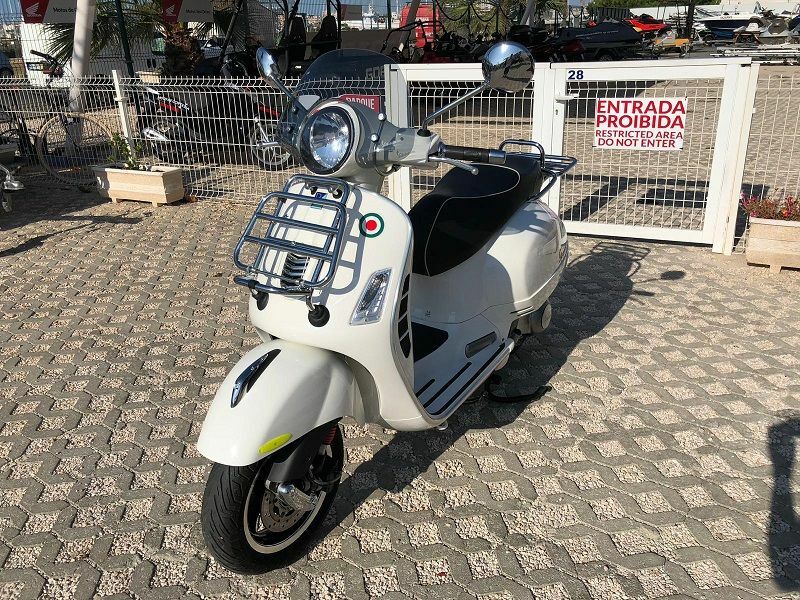 Vespa GTS 300 in excellent condition. 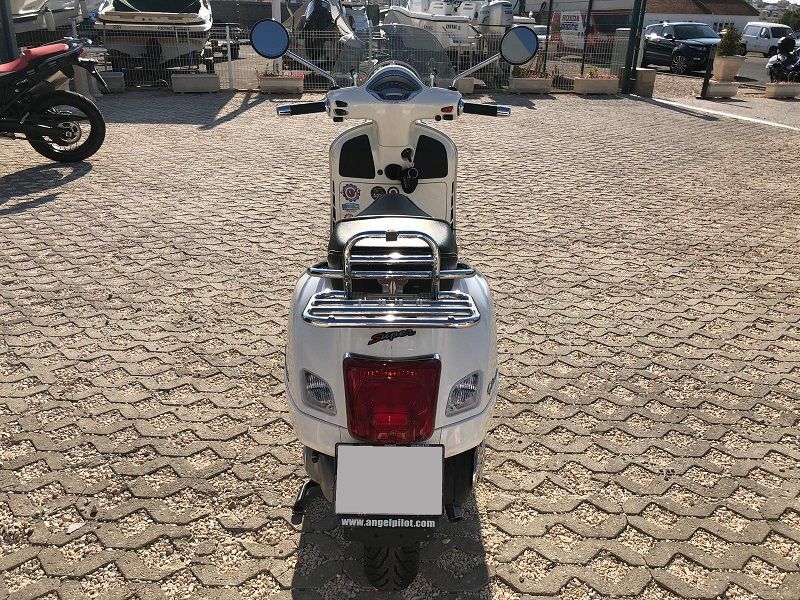 Very esteemed and well cared motorcycle, without risks or marks, got new tires, changed around 2 weeks ago. 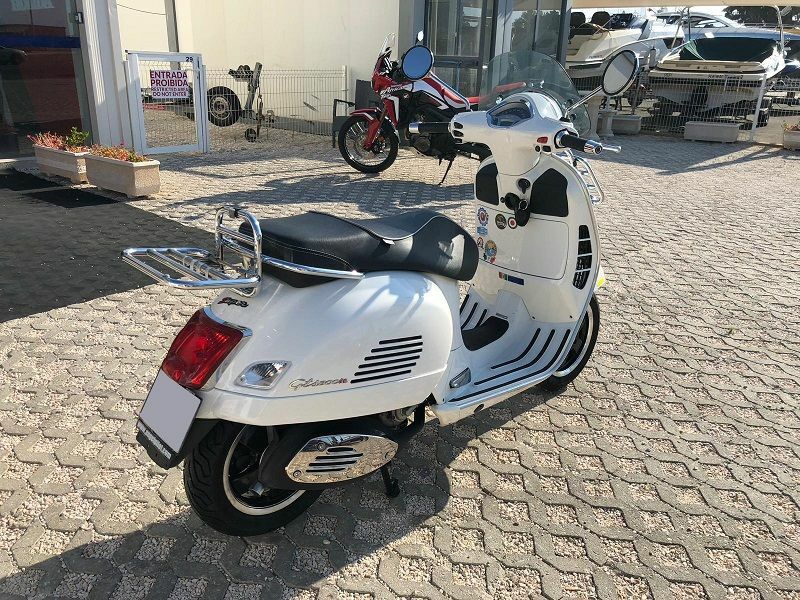 Really good and well maintained bike. 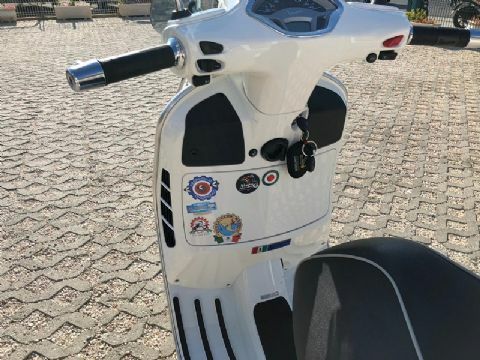 Everything works perfectly. 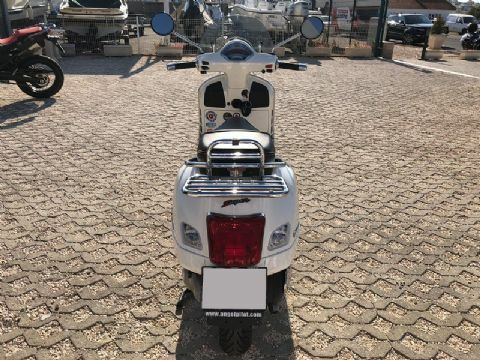 Come to see this bike and I'm sure you'll like it and will want to take it. Transfer worth € 100 not included.